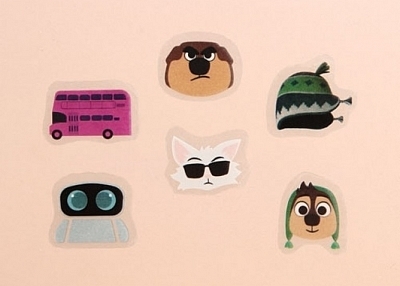 The sticker sheets have multiple stickers on it, which are easy to use and combine. If you want to buy more than one of our company's comic character stickers, you can ask our company to integrate them on a sticker sheet so you don't have to worry about losing one. Our company adheres to the principle of providing customers with high quality cheap stickers. 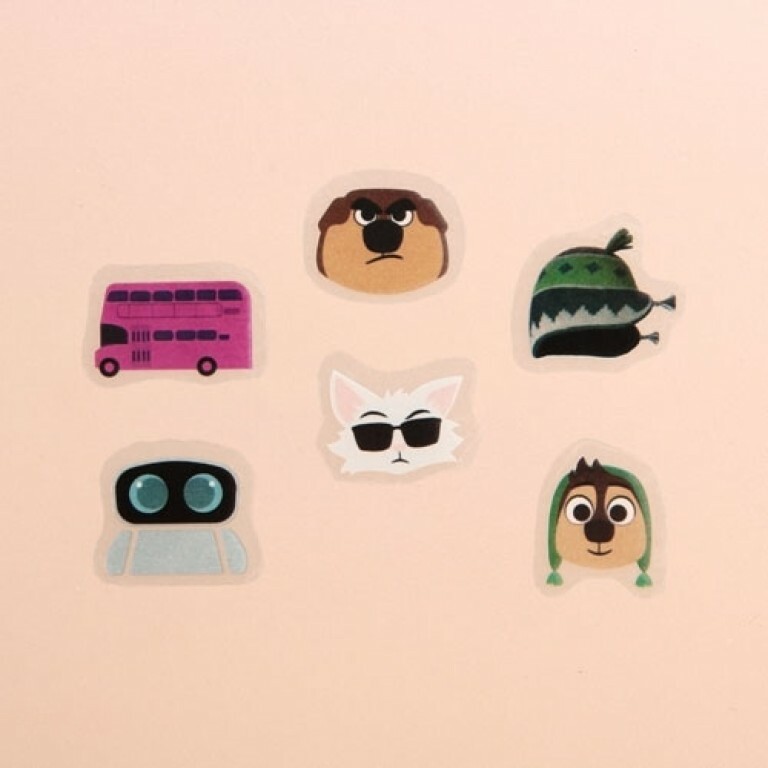 For instance,our company newly launched cartoon character custom sticker sheets is one of our company's best-selling products. it consists of a series of cartoon characters and it very childlike. Our Cartoon character custom sticker sheets sticker size is smaller than the single sticker, convenient to carry. Don't hesitate, our company's website will give you a wonderful trip.